Create your free account, add your items, and schedule your pick-up. You can also download our mobile app to help make managing your laundry even easier. We stop by to pick up your laundry for FREE. Your items are recorded so they don’t get lost. Any special washing instructions are noted and separated according to your preferences. Everything is carefully washed, dried and neatly folded. Your freshly-cleaned clothes are sealed in high-density polyethylene bags, helping seal freshness and preventing outside debris from entering in. We’ll send you a text message letting you know your order is complete. Your garments are delivered for FREE in our branded laundry bag. All washing machines & dryers are cleaned daily and sanitized frequently. Our 4-step sanitation process includes running each washer through several cycles of white vinegar in hot water to spraying disinfectant spray into each washer’s chamber, eliminating germs and bacteria. All water is filtered three times before entering the chamber of each washing machine. This means your laundry is washed in pure, fresh water without traces of dirt or debris. We buy our water and do not use recycled, free or well water. Because we believe it doesn’t make sense to wash your clothes in toilet water. Your laundry will never be mixed with other peoples’ dirty clothes. Trust us, this happens a lot! Relax knowing your clothes are washed with a laundromat that works hard to respect your personal hygiene. Stay focused on your top priorities and let a team of professionals handle all your laundry from start to finish. Simple pick-up & delivery service makes laundry day a breeze. Put your laundry on autopilot and save time for more enjoyable activities. Live a freer, happier life where you don’t suffer from the weekly struggle of cleaning laundry. Love the way your laundry is automatically cleaned & perfectly folded, without you lifting a finger. Simply tap a button to effortlessly erase laundry off your to-do list – forever. Never again worry about last-minute laundry-runs. Instead, sit back & relax as you enjoy living a calmer, more organized life. Your laundry is washed using tripled-filtered water with premium detergents & softeners. All machines are cleaned daily & sanitized frequently. Feel devastatingly confident in your expertly washed clothes. Delegate the chore of doing laundry to a team of professionals. 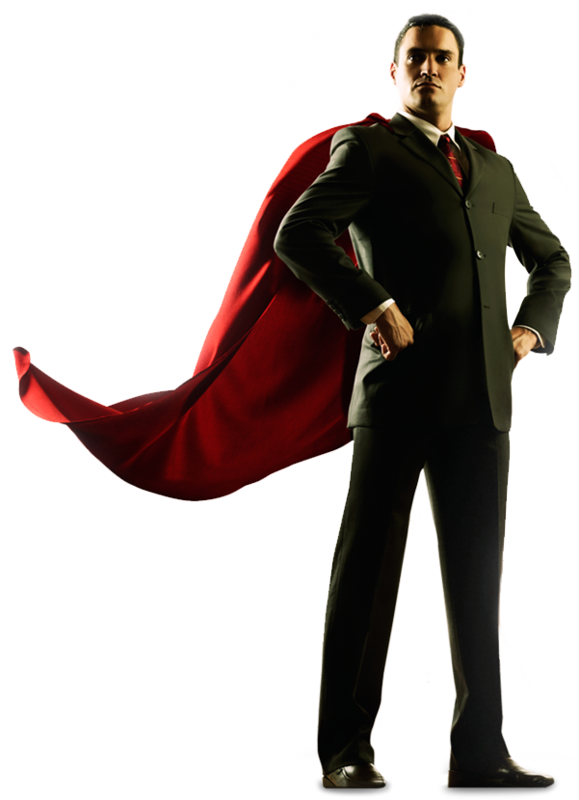 Maintain laser-like focus on your top priorities so you can blast through more important work. Schedule to have your laundry picked up, cleaned and delivered back to you in just 1 minute online or with our easy-to-use phone app. Enjoy saving time with a fast & simple ordering process. We get it. Change is Hard! The last thing you want to do with your valuable time is spend it buried under a mountain of dirty laundry. Why not pass the chore on to us? Let us handle all your laundry and you’ll instantly unlock a smooth, relaxing, blissfully-free life where you’re not held captive to tedious tasks like sorting & folding clothes. Instead, you can spend more of your time living life to the fullest. But we do understand; it can be hard to trust a new laundromat. After all, you’ve never used us before, so how can you know we’ll do an outstanding job? Well, to put your mind at ease; we’ve got a 48-hour re-clean quality guarantee: If you’re not happy, simply take a picture of the item you’re unsatisfied with and send it over within 48 hours or less of us washing it, and we’ll happily re-clean it until you’re satisfied. We’re not kidding. We’ve got you covered because when you look good, we look good. Give us a shot. You’ll love us. We guarantee it! 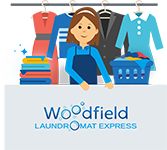 We’re so confident in the quality of our cleaning we even offer the Woodfield Laundromat Express Quality Guarantee. That means if you’re ever unsatisfied with the quality of our cleaning, just let us know within 24 hours and we’ll re-clean your items for free. If you’d like, you can come in and wash, dry & fold all your laundry yourself. We’re a new laundromat with brand-new machines that get cleaned daily and run using fresh, triple-filtered water. All dryers are free; soap and soda dispensers are available at a low cost. While you’re waiting for your laundry to be washed, you can stay entertained with our free hi-speed Wi-Fi, HD TVs & cable. To make your stay easier and more comfortable; we also offer air-conditioning and plenty of space to park your car. Paying for laundry is kept simple using our easy-to-use pay-by-card system (all cards are free). If you’re short on time you can quickly drop your laundry with us to be washed, dried & folded. Your laundry will never be mixed with other people’s laundry when washed. We also do professional dry-cleaning. 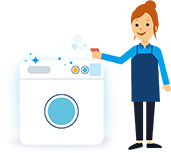 All we need from you when you drop off your laundry and/or dry-cleaning is some basic information like your personal details, washing needs and item-washing preferences. This keeps your experience smooth and stress-free knowing you can trust us to wash your laundry to the exact standards you expect. If you need an extra hand getting all your uniforms, outfits and work attire cleaned at an affordable price; then you can come to us. We offer laundry cleaning services to many different businesses including day care centers, gyms, colleges & much, much more. I love it in and out with no hassle. My clothes are washed good and the price is reasonable. Excellent service. Always neat and clean. Friendly staff personnel. Very clean, the ladies that work there are wonderful. Very nice! Place is always clean and has awsome helpers!! Love this place very clean free dryers can't ask for anything else keep up the good work .